JEDI is now accepting applications for two bursaries valued at $1000 each. Are you an Indigenous post-secondary student in need of financial support? JEDI understands the financial difficulties that can arise while pursuing post-secondary education, and we’re here to help. 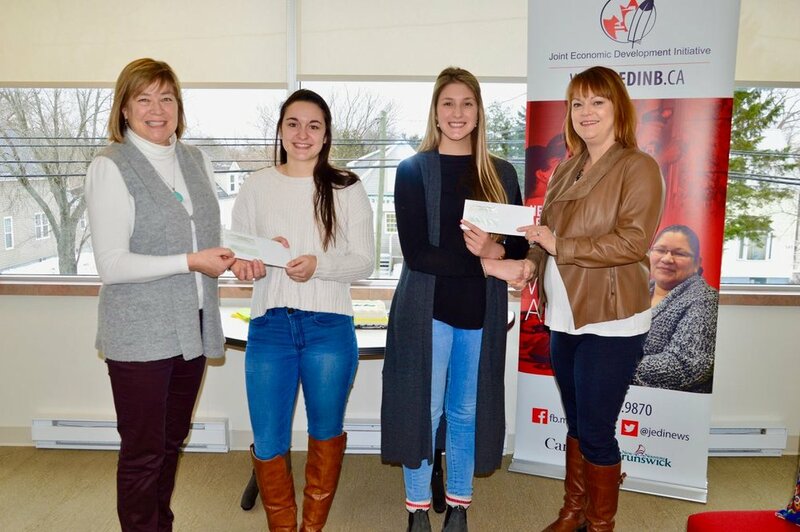 JEDI and Brun-Way Highway Operations Inc. have awarded two $1000 bursaries annually since 2009 to Indigenous post-secondary students in New Brunswick. The bursaries are open to all students enrolled in any program offered by a post-secondary institution. A copy of the applicant’s resume. Submit completed application along with an essay, proof of studies, proof of Indigenous status and resume to the JEDI office by November 30th, 2018, ATTN: Riley Patles, riley.patles@jedinb.ca. A selection committee will review applications and successful applications will be notified in January 2019. 11 - 150 Cliffe St.
Brun-Way Highway Operations Inc. is responsible for the operation, maintenance and rehabilitation of 275 kilometers of highway from the Quebec Border to west of Fredericton, and between Woodstock and the US border, until 2033.